But the selection of false eyelashes is not an easy job, as a lot of considerations are to be made as per the shape of the eye, the overall makeover and the event you are going to. For you to end up with the best, here we are bringing you some of the flutteriest falsies from Eylure lashes, to accentuate your eyes. If you are a first timer and don’t know much about the technicalities related to the application of the fake lashes, then these are the best option to start with. 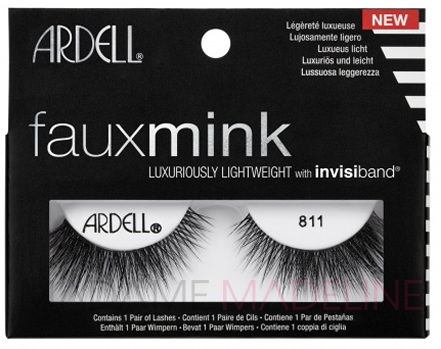 The lashes are light and natural looking, which doesn’t make your eyelids feel heavier. Also, as their name says, they are already glue applied, so you can directly put them on your eye line, without any complications of gluing them. Natural Volume 030 lashes are ideal for those who want to play with the boldness of their lashes, while staying within the boundaries of being natural. These have been designed to add extra volume to your eye lines, through their densely packed root; but at the same time make them appear natural and elongated through its long endings. One of the bestselling falsies on the Madame Madeline lash store are the Evening 107. These jazzed designed, fully dramatic false lashes make your eyes the most prominent and stunning feature of your face. Perfect for long eyes, these Eylure lashes add lots of volume to eye lines and give them a perfect flare with their long curly ends. Applying mascara and curling them outwards using an eye curler can make you look more glamorous. If you want to step out of the natural-looking fake lashes to something more exotic and vibrant then the Madame Madeline lash store has got a perfect match for you- Katy Perry Ka-POW. 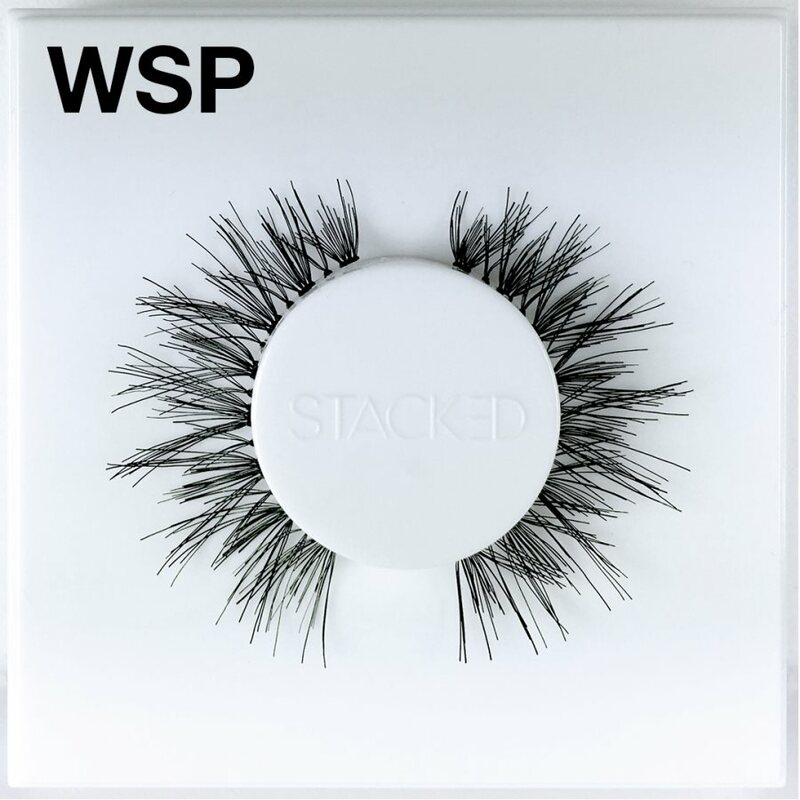 A black strip lash, which has got funky violet tips, can make you stand out in the crowd. The best thing about these false eyelashes is, they have been designed to beautify the eyes of all shapes. So don’t be upset if you have got small or almond-shaped eyes, as Katy Perry luxury is for all. These are just a few best Eylure lashes that we have mentioned here. There are much more at the Madame Madeline lash online store to be discovered.